"... conducted with sharp insight and unfaltering authority. Under Storgårds’ baton the impeccably prepared Helsinki Philharmonic exhibit their commitment to the music. The playing glows with expressive force and a palpable sense of concentration." "Given their (undeserved) obscurity, both the tone poem and the symphony have enjoyed a small handful of recordings, but none that top this outstanding release. John Storgårds is an excellent conductor ... the performances are just about perfect in all respects: totally idiomatic, committed, passionate and immaculately played. There isn’t a dull second and he’s exceptionally well recorded. A great release." 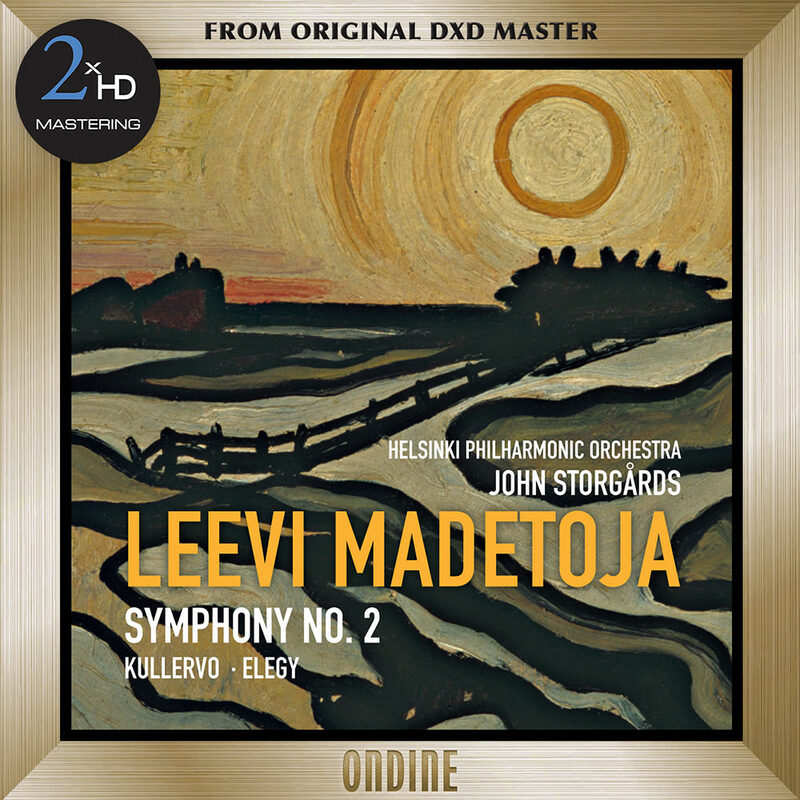 This release is the first volume of works by Finnish composer Leevi Madetoja recorded by the Helsinki Philharmonic Orchestra conducted by John Storgårds. The programme features Madetoja's Symphony No. 2, the symphonic poem Kullervo and the Elegy, the first movement from the Symphonic Suite.